Johnny Lee McCray was born on August 23, 1951 and Johnny entered eternal rest at home on April 9, 2018. Johnny was th son of the late Betty H. McCray. Johnny attended Lee County public schools. He later attended several trade schools throughout his life. He leaves to cherish his memories one daughter, Felecia Peeples of Bishopville, SC; Three sons, eric (Sherronda) Peepls of Gaston, SC, Justin Brown of Shelby, NC and Jerel (Tamisha) Brown on Fort Bragg, NC; Several grandchildren and one great grandchild, Four sisters, Maggie Bethea od Elgin, SC, Alice Atkinson and Patricia McCray of Bishopville, SC and Sandra (Donald) King of Camden, SC; Three brothers, Leroy (Louverne)McCray of Shelby, NC, Earnest (Mammie) McCray of Bishopville, SC and Mickey (Louise) McCray of Orangeburg, SC; One great aunt Thelma McCray of Bishopville, SC; A special great niece and nephew Aya Atkinson and Victor Jenkins, Jr. A special friend, Alice Heriot of Camden, SC; a host of other nieces, nephews and other close relatives and friends. 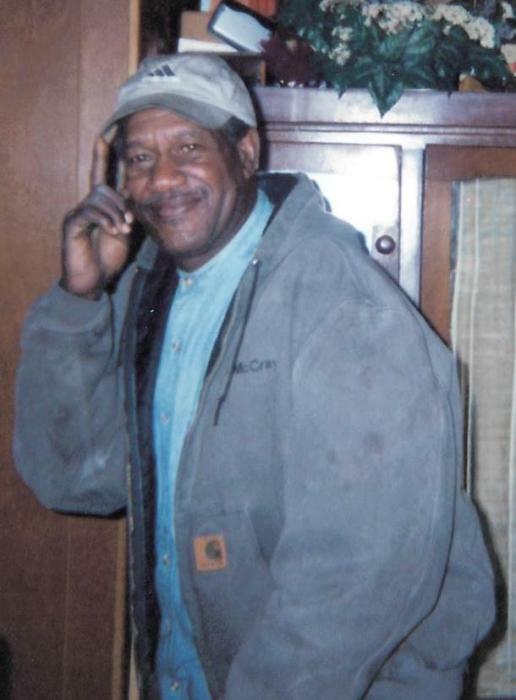 He was preceded in death by his mother, Betty H. McCray, One sister, Carolyn E. Robinson and one nephew, Derrick McCray.a host of nieces, nephews and other close relatives and friends.